Do you have a passion for serving the health care needs of others? A career in Practical Nursing can put you on the front lines of patient care while you also support physicians and RNs in an exciting, fast-paced environment. The mission of Abcott Institute Practical Nurse Program is to provide accessible, inclusive learning environments that educate students to become knowledgeable, confident, and skilled as they use the nursing process to practice safe, competent, ethical, and culturally sensitive patient care within the scope of practice of licensed practical nurses. The nursing student cultivates a desire for life-long learning integrating best-practices in patient care to advance the health and well-being of all people. Valuable, practical experience gained through the completion of clinical experiences at off-campus healthcare facilities, under the supervision of Nursing Faculty who are Michigan licensed Registered Nurses with a minimum degree of Bachelors in Nursing Science (BSN). 12-month program consisting of 16 courses over 51 weeks. Day Program (9:00 am -3:00 pm). Some clinical experiences may start prior to stated hours. Is Healthcare Career Training Right for You? 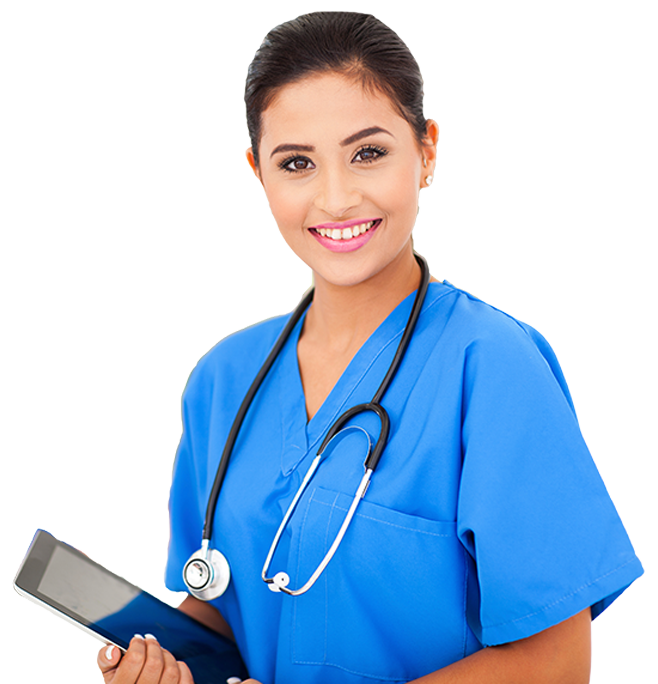 Take the Abcott Institute "Healthcare Career Training Readiness Quiz"
Why Should I Become a Practical Nurse? Why Should I Select Abcott Institute PN Program? Demonstrate professional behaviors and accountability to the legal and ethical standards for a competent licensed practical nurse. Effectively communicate in oral and written environments with patient, significant support person(s), and members of the interdisciplinary health care team incorporating interpersonal and therapeutic communication skills. Collect holistic assessment data from multiple sources, communicate the data to appropriate health care providers, and evaluate client response to interventions. Collaborate with the registered nurse or other members of the health care team to organize and incorporate assessment data to plan/revise patient care and actions based on established nursing diagnoses, nursing protocols, and assessment and evaluation data. Demonstrate a caring and empathic approach to the safe, therapeutic, and individualized care of each client regardless of race, color, national or ethnic origin, creed, religion, political affiliation or belief, gender, age, veteran status, sexual orientation, and ability. Implement patient care, at the direction of a registered nurse, licensed physician or dentist through performance of nursing interventions or directing aspects of care, as appropriate, to unlicensed assistive personnel (UAP). Program designed to provide students the needed knowledge, skills, and clinical practice of a Practical Nurse through didactic course content, skill practice/acquisition/evaluation, and hands-on faculty supervised off-site clinical experiences which reflect the Licensed Practical Nurse scope of practice. *Clinical dates/times are negotiated with clinical agencies and may involve different days/times. Abcott Institute Practical Nurse Program received initial approval from the Michigan Board of Nursing.